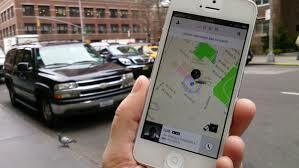 No sure whether problems are following Uber or is Uber attracting problems. 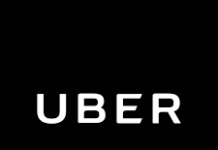 Either way, Uber is going through a rough patch. 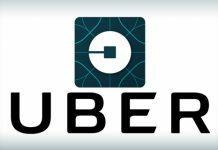 As if the past problems were not enough, Uber has been given an ultimatum to leave Italy. 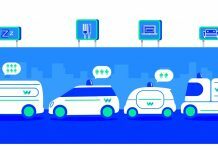 While Uber is struggling with Waymo at home turf, it is also facing problems abroad. Uber has been ordered by an Italian to stop all its activities in Italy. The court reasons that Uber is giving unfair competition to taxi drivers. Specifically, the court says that while Uber is a transportation company, it does not respect transportation laws. 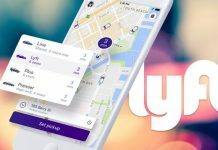 The court is referring to Uber rates which are not set by the transportation authority. The traditional taxi associations say they can’t compete with Uber because of this unfair advantage Uber has on them. 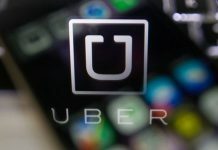 Uber has been given 10 days to halt all its activities in Italy. They are not allowed to run any advertising campaign. 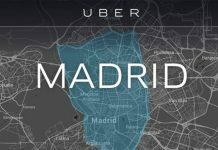 After these 10 days, Uber will have to pay €10,000 every day if it still operates (which means €3.65 million per year). 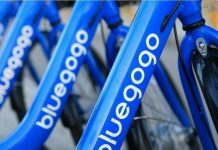 Uber plans to appeal the decision. 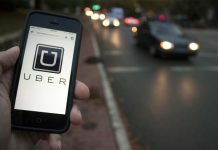 Uber said that the transportation law is outdated and it is not beneficial for Italian users. 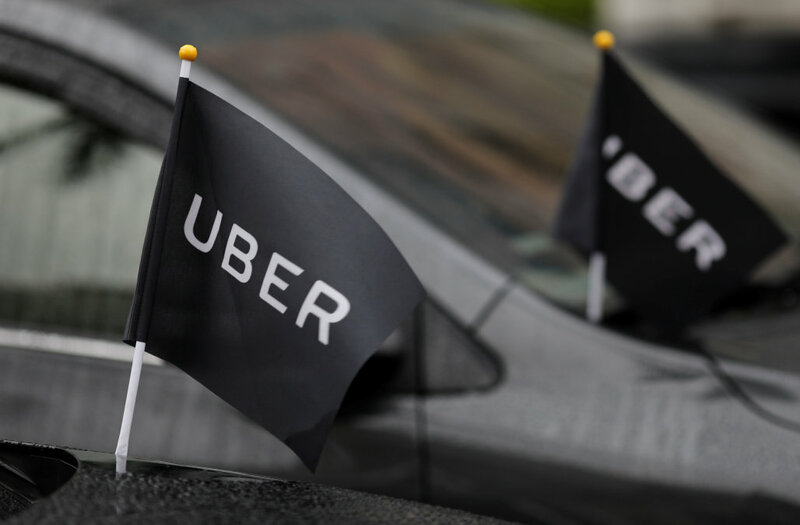 Uber has faced similar issues from local taxi associations in the UK, France, and other places before, and they are bound to face similar issues again. 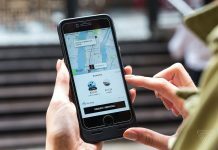 Does Uber operate in your country? Are you satisfied with their services? Let us know in the comments below! Previous articleTwitter Lite: Light and Lightening Fast!